Robinson Drilling is a customer-focused contract driller. 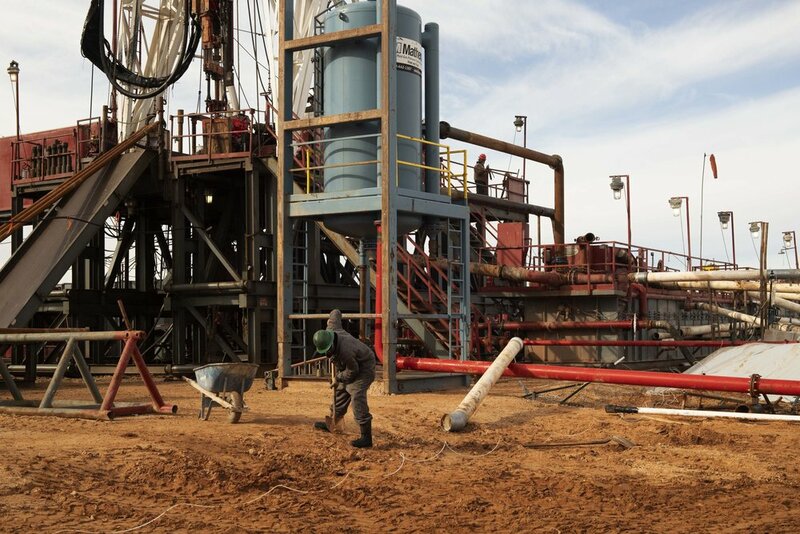 Decades of experience on footage, turnkey and day rate drilling contracts has instilled into our company DNA an efficiency of operations and expertise in drilling formations in the Permian Basin. We pride ourselves on the relationships we develop over time, respecting all stakeholders – our clients, employees, landowners and neighbors. We believe we must take a proactive approach in assuring safety in operations and a personal responsibility towards stewardship of company and client resources. We succeed when our stakeholders succeed. We strive to deliver our clients the lowest total well cost for our drilling services in the Permian Basin.